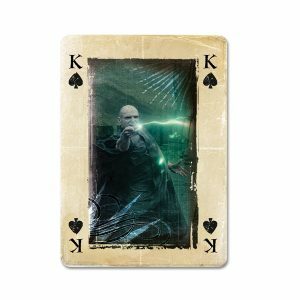 Can you match 5 characters in a row in Harry Potter Match? 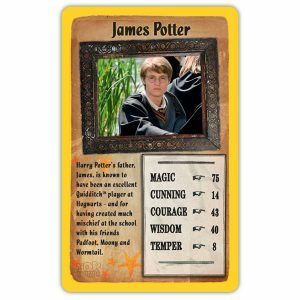 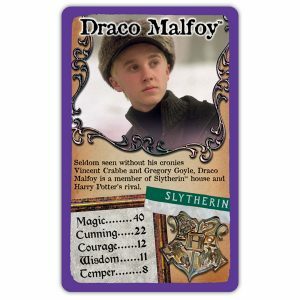 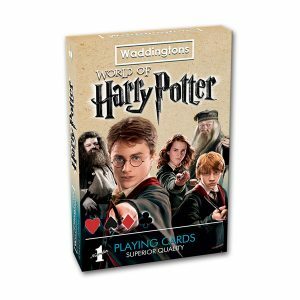 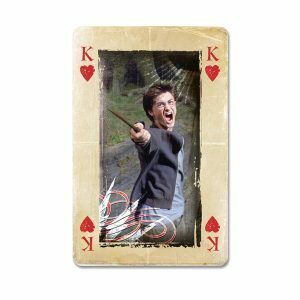 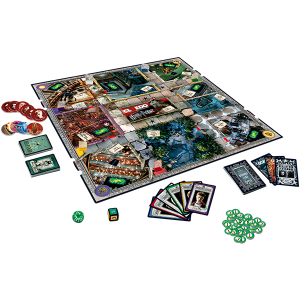 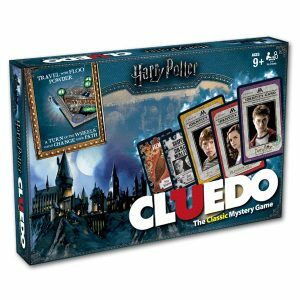 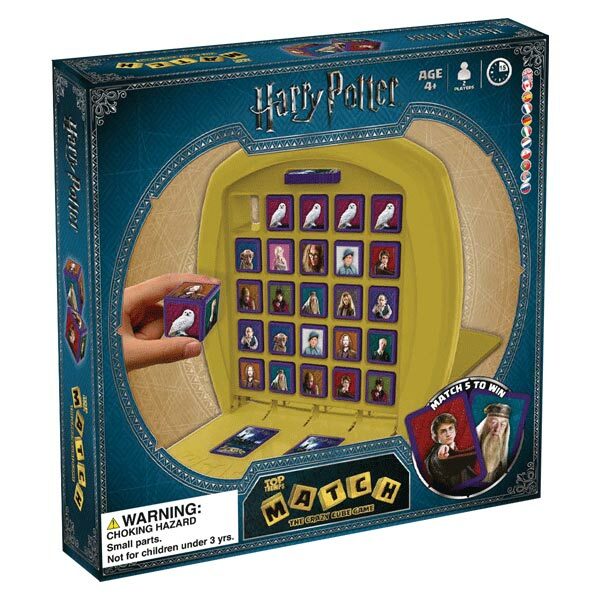 The World of Harry Potter gets a new adventure in this brand new edition of Harry Potter Match! 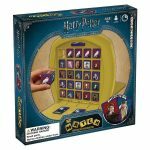 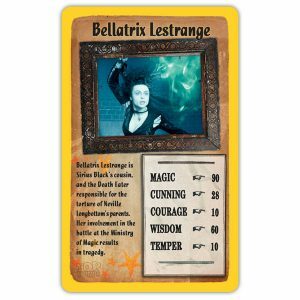 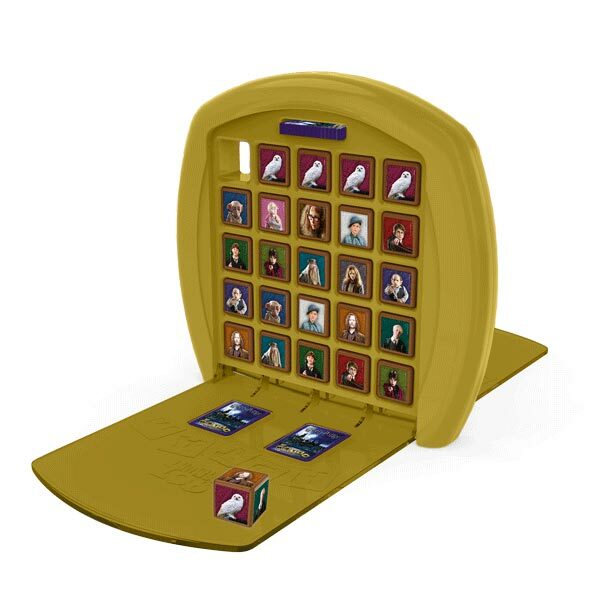 Can you get 5 wizards, witches or creatures in a row and win the game? 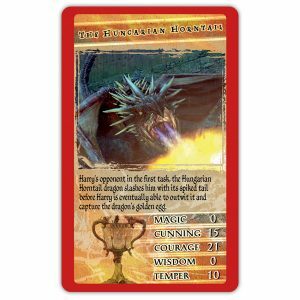 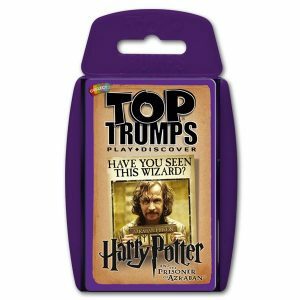 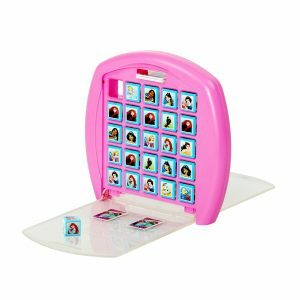 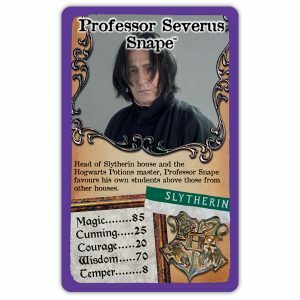 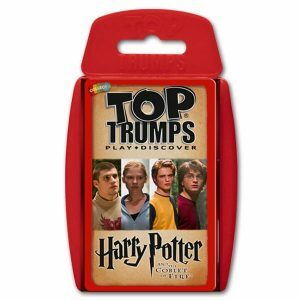 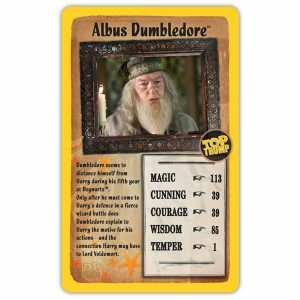 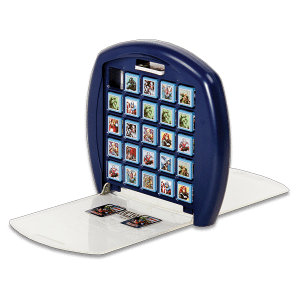 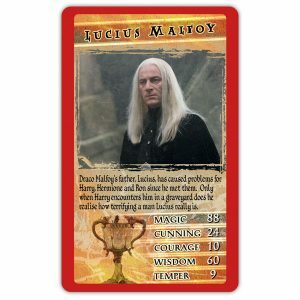 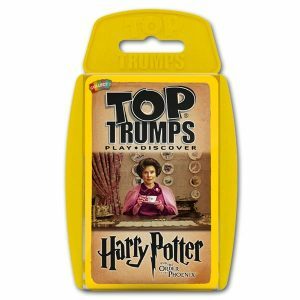 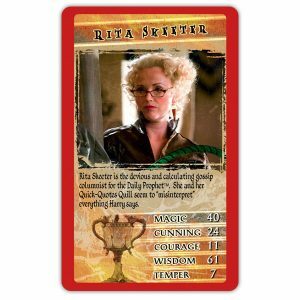 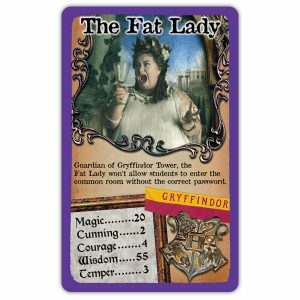 Or will your special Top Trumps cards let you take the match from your opponent! 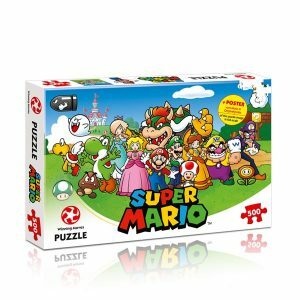 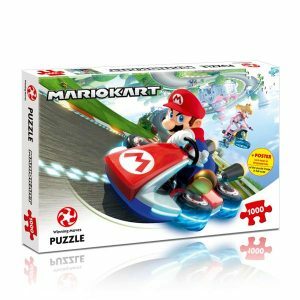 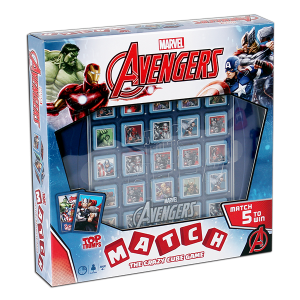 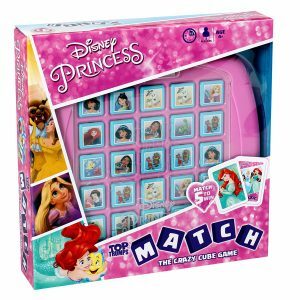 With loads of cubes and loads of characters, this is a contest like no other!